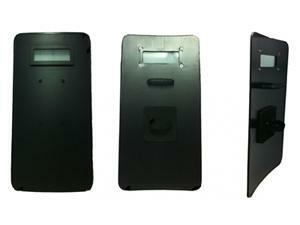 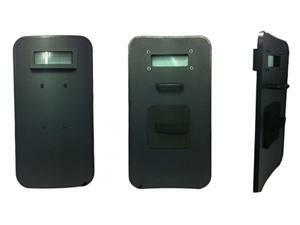 This bulletproof plate has achieved NIJ0101.06 level IV and can provide you with level 4 ballistic protection. 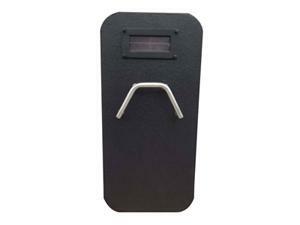 The external material is waterproof polyester and only weighs 2.5 kg. 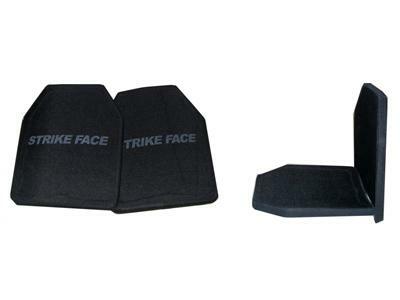 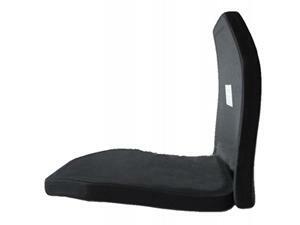 If your ordinary bulletproof vest is far below to the threats you confront, the level IV ballistic plates can be added in front and back side of your body armor to provide higher-level protection.